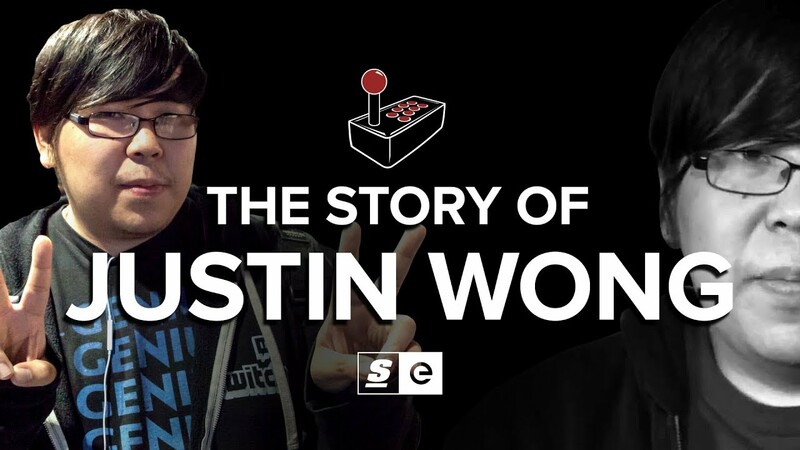 Justin Wong has played dozens of games at a professional level, was one of the first North American pros to get sponsored, and became an ambassador to the scene. No matter who he's up against, no matter what game he's playing, Justin Wong's fundamentals, fighting game fluency and ability to mount a comeback no matter how dire things look, are unparalleled. Justin Wong is one of the FGC's only household names. But Justin Wong didn't coast on tournament winnings or his name cache. Justin won all those EVO medals, all those Top 8 finishes, while working day jobs during the week and going to tournaments on the weekend. Justin Wong was just 15 when he won his first EVO title, and he's worked harder than almost anyone to stay on top.